It’s always nice to see newer labels establish themselves, as Hanover’s This Ain’t Bristol has been doing since its inception two and a half years ago. To help mark the imprint’s success, the label is releasing Celebrations, a new 15-track compilation out this Friday July 28th, featuring from This Ain’t Bristol staples like Billy Kenny, Maximono, Josh Brown, and Kry Wolf, as well tracks from the likes of Worthy, Lux Groove & Mark Starr, and BOT. 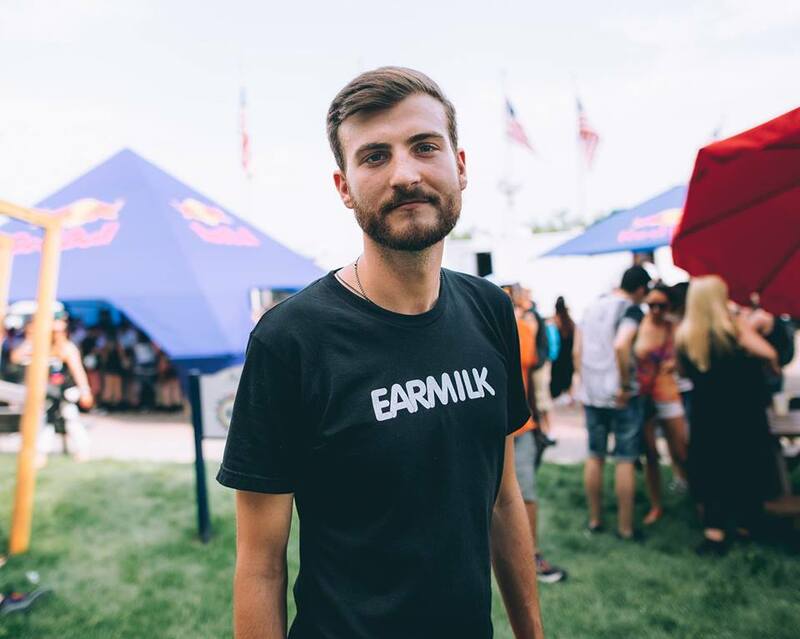 With BOT being the co-founder of Main Course and known for his bass driven, funky house music, it’s no surprise that his “Work That Shi” is included on the compilation. BOT immediately sets the tone of the track with some crisp percussion and the distorted vocal sample that comes to define the track as it compels you to put it all out on the dancefloor. Soon enough though, the bouncy bassline with an undeniable groove drops in driving the track forward while understated synths support the track from the peripheries. This is definitely one track and compilation you do not want to miss. Pick up your copy when it drops this Friday July 28th. Born Dirty live up to their name with wonky house record "Sirens"